Welcome to ALIZ’S PSYCHICS ®, a unique psychic service based in the Sydney, Brisbane and Melbourne areas. We have more than 30 psychics available, so you are sure to find the right person to help guide you through the difficulties in your life. Whether you have a difficult relationship, a business concern or a financial issue, we can help. Liz is a natural psychic specialising in love and soulmate connections. Born in the Glens of Antrim Ireland UK where her grandmother was the local “wise woman” known as “The Seer”. Liz grew up with the gift of second sight and was taught by her Gran how to control her amazing visions. “True love is so powerful it shines. I can sense and see the vivid violet and pink vibrations in any lover’s aura” says Liz. She believes that for each one of us on this planet that we call Earth there is a true soulmate and finding that mate is our destiny. Leah provides a clear channel of communication between loved ones separated by death of the physical body. People have found great comfort in the knowledge that their husband, wife, child or pet can still contact them via Leah in an instant. How wonderful to realize that they are linked eternally by love! I have over 30 years experience in guidance. I am a perceptive and powerful clairvoyant using my sensitivity and psychic gift to tune into what is happening in people’s lives. Genuine, honest, I give guidance and answers to your questions with the help from the spirits that are always around me. I am internationally acclaimed and have an extensive clientele with accuracy in all readings. Hi, my name is Rita. I am clairvoyant, a medium and a tarot reader. I have a very large clientele all over the world, with positive feedback. For the last 18 years I have worked very deeply with clients at all levels. I am also a qualified life coach, a licensed Louise Hay teacher and have specialized in counseling in personal and relationship issues. I tune into others very accurately which is of great support when needing clarity and guidance. I have an empathetic and loving nature and look forward to the opportunity of assisting you with your healing and creating a positive outcome in your life. 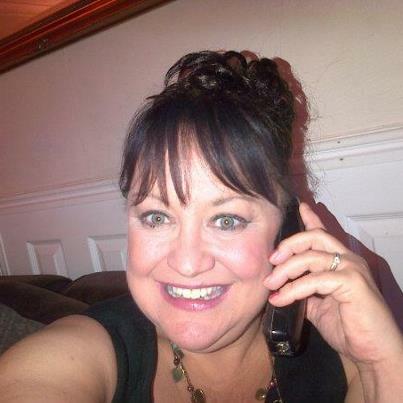 Louisa is a Clairvoyant , Clairsentient Tarot reader , Medium and energy healing practitioner. She uses cards, crystals , river stones and the energy fields and energy traces of people and other animals. Her aim is to bring clarity and information to your situation so that you can move forward constructively. She applies her skills to all areas of life : relationships , work , finances , and realms beyond the physical. to life’s many and varied challenges , resulting ultimately in mental focus , emotional and spiritual calm , and action that comes from wisdom. Louisa is a practising Usui Reiki Master ( hands on or from a distance , for people, animals, even situations ) . She is a practitioner of Reconnective Healing , and a Pranic Healer . Whatever you are going through I can help you. I have the ability to understand situations and can easily guide you to get a clear vision at various situations in life. I can read for you regarding any topic from love and relationships, to career and spiritual issues. I am able to look into your situation and provide deeper insight into how the other person is feeling. so…Let’s explore those energies all around you . True love, Relationships and Money guidance through simple Psychic Clairvoyance energy. Fionna(OP 31) helps you find your way to happier solutions. Her clients return many, many times for accurate guidance. Also experienced in Mediumship and Tarot if needed. Fionna comes from a long line of Scottish ‘Fey’ psychics and has been a reader for over twenty years. 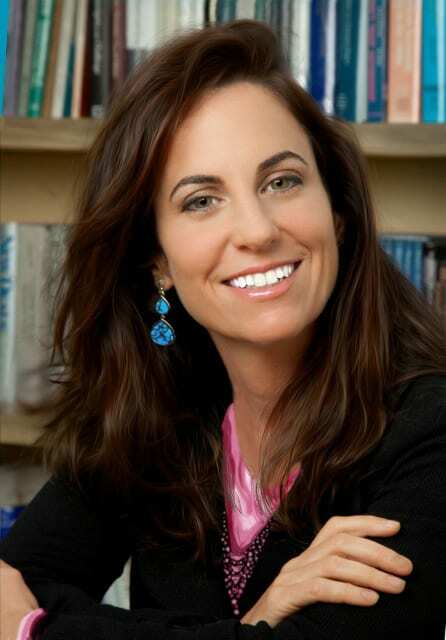 She has studied Metaphysical and Ancient spiritual pathways with international teachers. 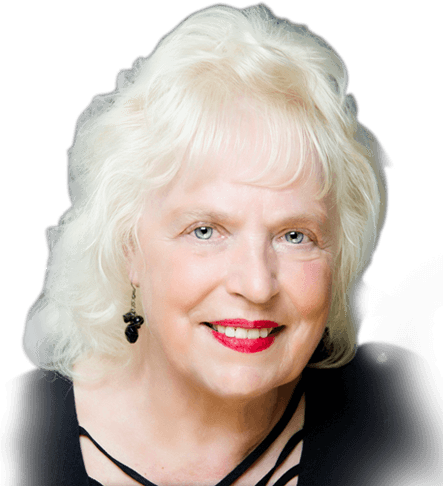 If you are seeking your soul connection in love, or a joyful and fulfilling career path, call Fionna now and you will be assured of a very personal and inspiring reading. “Love, Money and Career paths can run smoothly when we ask the Universe for guidance. I give help and guidance on relationships, health, money and business matters. My clients include well known people involved in politics, business, film and sport. I actually still read for clients who came to me 15 years ago. My readings are accurate and I look forward to hearing from you. Using her natural born psychic abilities and mystical method of intuitive tarot, our gifted Helena will uncover the hidden answers to your questions. She specializes in Love, Relationships, Career and Money and will help guide you through whatever issues life may have brought your way. Helena’s life experiences allow a deep understanding of the human spirit, compelling her to use her intuitive powers to help and assist other enquiring souls just like you, in their own journey on this beautiful blue planet. Her insight into life’s many questions and her wisdom of the complexity of the human spirit will lead to an in-depth reading. She will delve deeply into and through the illusionary material world to uncover the truths of your own personal reality. Whether your enquiry be for love and relationships, money and career, or life and death, Helena will reveal the answers you are seeking. 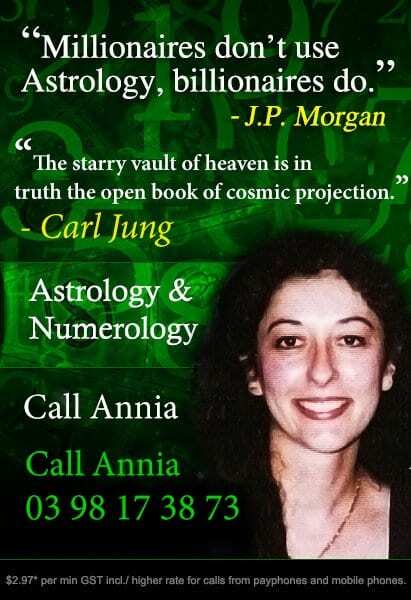 For your insightful reading today call Helena now. (Operater 17)I am a gifted Psychic Clairvoyant / Medium blessed to have inherited from my Italian line. I have 30 years experience in all aspects of spiritual counselling as Clairvoyance, Numerology, Astrology and specialize in Tarot oracle readings. I also specialize in all relationship matters of love and friendships. I discovered my gift from age 15 after having some life changing experiences of the spirit world. I am passionate to helping people and through spirit guidance I will encourage you to move in a more positive direction and face the challenges to cope with whatever may be facing you today. I aim to guide you to the path of happiness, success and peace of mind with more clarity in any situation. I also speak Italian and have good accuracy report after working on the line for 5 years. Maggie is a gifted clairvoyant clairsentient, psychic with many years experience , who can connect with your energy through your voice vibration ,she specializes in guidance with ,love , romance, , relationships , career and finances and has helped many people in all areas of their life using her psychic abilities. Clairvoyance. Certain gifted individuals can receive visions of your life, past or future. Numerology and astrology. Psychics can use the stars to predict your future and offer advice. Palm reading. This method uses the map of your hand to see into your nature. Tarot reading. The meanings of tarot cards can be applied to life and current struggles. Each psychic has different special gifts, which is why we provide a large selection so you can find someone whose gifts align with your needs. Our psychics and clairvoyants serve countless clients in Melbourne, Sydney and Brisbane — as well as around the world — every day. We use our authentic abilities to provide you with genuine readings, and the professionalism of our work will show. Choose a psychic from the list below and call us on 1902 212 888 (charged at $2.97 per min Highter mob / payphone Telads) or 03 5266 1164 for credit cards, and simply provide the operator number of your chosen psychic. We look forward to your call!